What are the natural organic Kochi Free remedy ingredients? 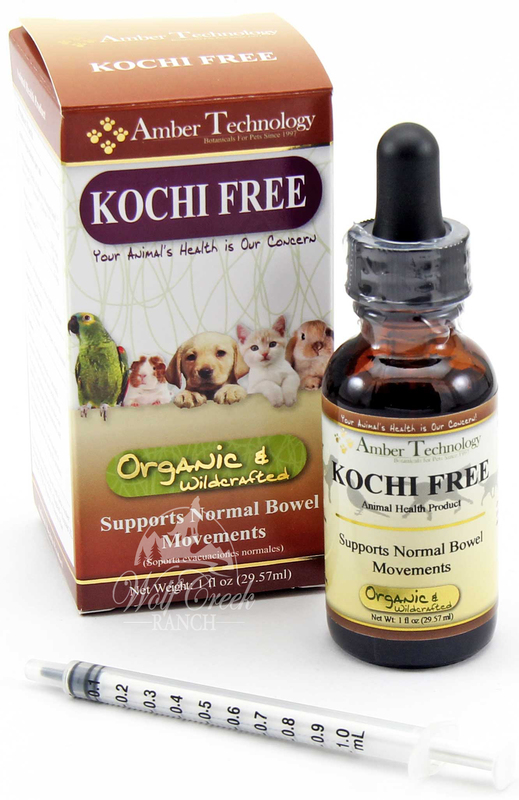 "Proprietary Blend of (MustardSeed 1,3, Olive Leaf 1,3,4, Jatoba 2,3, Cloves 1,3,4) 321 mg"
KOCHI FREE (aka KOCCI FREE) ~ Natural organic Kochi Free remedy is effective in the prevention and treatment of coccidia and giardia protozoan. 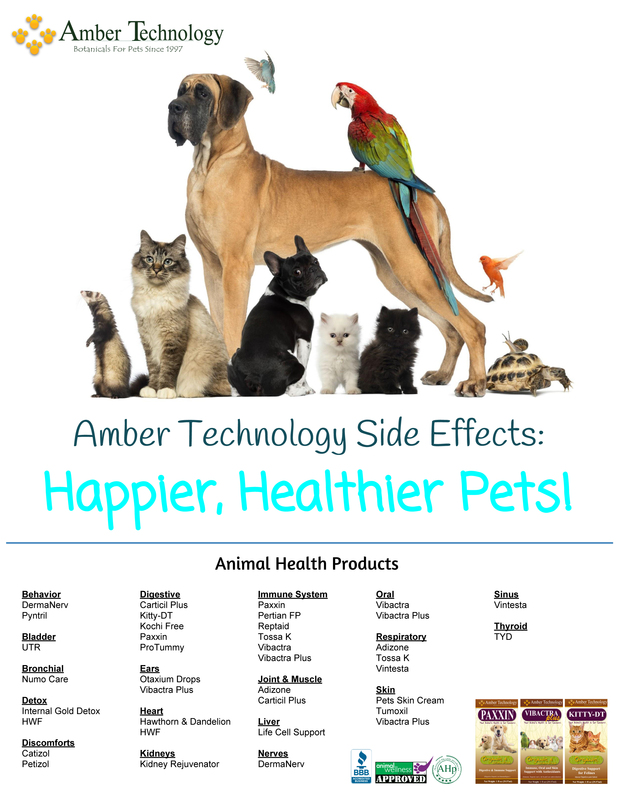 AMBER GLASS BOTTLES ~ If you have numerous puppies experiencing coccidia or giardia, along with puppies you want to take preventative measures, you might want to consider purchasing one or more amber glass 1/2 oz., 1 oz., or 4 oz. dropper bottles, so you can split up some Kochi Free and/or Paxxin/Kitty DT into a smaller bottle. That way you can use one bottle for preventative purposes and the other for active gastrointestinal issues. In addition, when treating more than one pet, it is necessary to assure sterile administration without carry over from pet to pet. This is very important while treating puppies with gastrointestinal issues, especially when using Paxxin to treat some pups and using as a preventative for others. The best way to assure this is to use the dropper only to transfer product to an individual sterile oral syringe, using a different syringe for each pet. (This method will also reduce the chances of product contamination.) Those syringes should be sterilized after each use. Each pet should have its own syringe that is not shared with another pet. 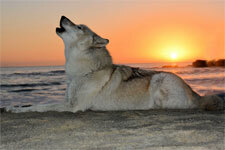 Although many cases are mild it is not uncommon to see severe, bloody diarrhea result in dehydration and even death. This is most common in animals who are ill or infected with other parasites, bacteria, or viruses. Coccidiosis is very contagious, especially among young kittens and puppies. Entire kennels and catteries may become contaminated with puppies and kittens of many age groups simulatneously affected.